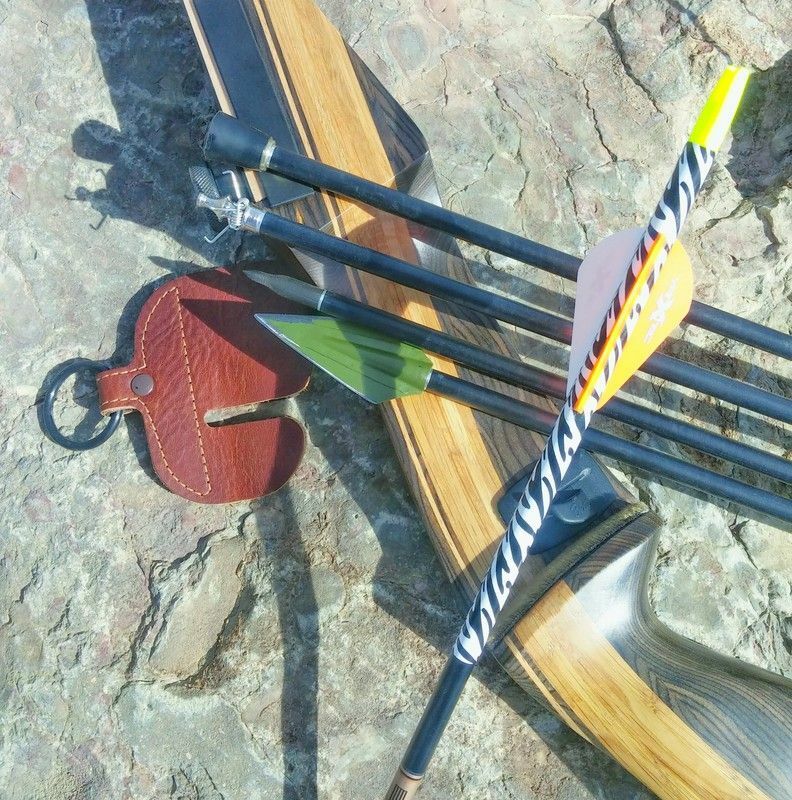 Samick Journey Takedown 64" Recurve Bow 60lb draw. I bought it, set it up, and shot it 20 times. I prefer my compound bow. - 6 unfired Beman ICS Bowhunter carbon arrows with helical vanes and inserts installed. Arrows are 30" so the broadheads clear the riser at 29.5" draw. This starter pack has everything you need for target practice, stump shooting, small game hunting, or big game hunting. The bow, string, rest, and finger tab are basically new (20 shots fired) and the rest is brand new. Price is $235 shipped for everything. Email works best. Extremist Muslims want to kill all non-Muslims. Moderate Muslims want extremist Muslims to kill all non-Muslims.